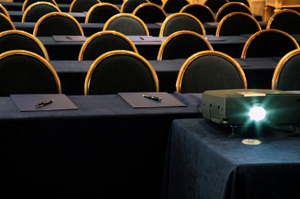 Planning a business meeting or convention? Let us help. We understand how much goes into planning an event or trade show booth. From name tags and handouts to signage and branded giveaways, there can be an endless list of requirements and needs that we can assist you with.